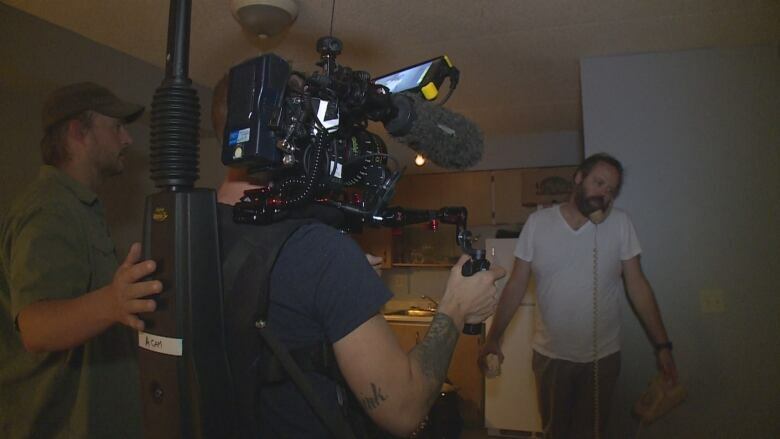 A film about a man who calls a crisis hotline but misdials is being made in Windsor —and it's going to be filmed in one take. 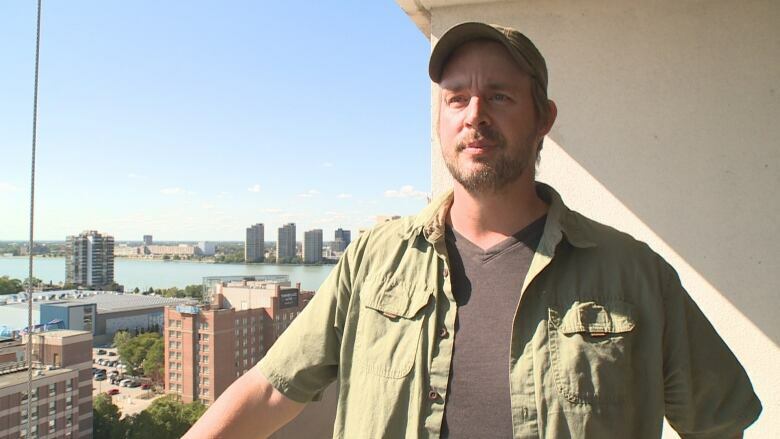 A film about an accidental phone call is being made in Windsor — and it'll be filmed in one-take. 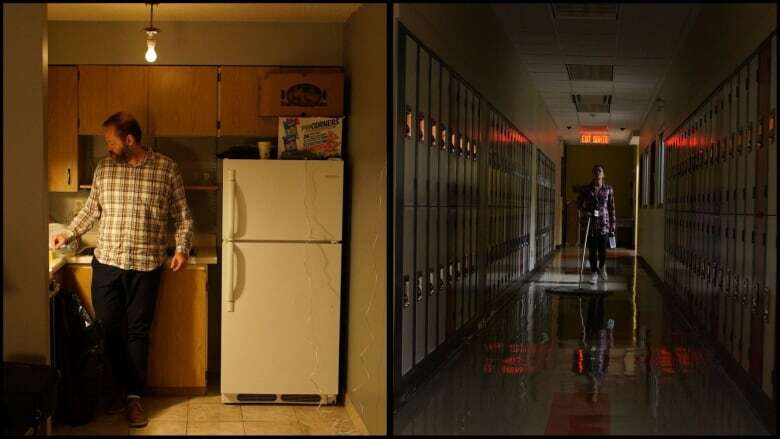 Gavin Booth, who grew up in Amherstburg, is the filmmaker behind the 90-minute feature, titled Last Call, about a man contemplating suicide who calls a custodian by mistake when he tries to call a crisis hotline. Not only will the audience watch the story unfold without any editing, they will be able to watch both characters at the same time through a split screen. "It's a bit of a logistical, technical nightmare," Booth said. Two camera crews will be filming simultaneously, at two separate locations. Booth said they'll film the entire movie eight times and pick the best take. "There is no editing, or mixing and matching, it's just, one of those we'll live with as the finished film," he said. Some other technical challenges include making sure that the camera paths work and that the routes are completely pre-lit before filming begins. The crew hasn't requested road closures so the several minutes the man takes to get from the bar back to his apartment could potentially be challenging. "In some ways it's like a stage play, just with a much larger stage running between two different locations in the city," he said. And while the subject matter of suicide can be taboo, Booth said people do want to talk about it. He said everyone working on the project feels that the film can contribute positively to the conversation. Even though no editing is involved, they will have to do some sound mixing and the music still needs to be written. Depending on how things go, there could be potential for a screening of the film where the score is performed live as well. Booth said they expect the film to be finished by early winter.